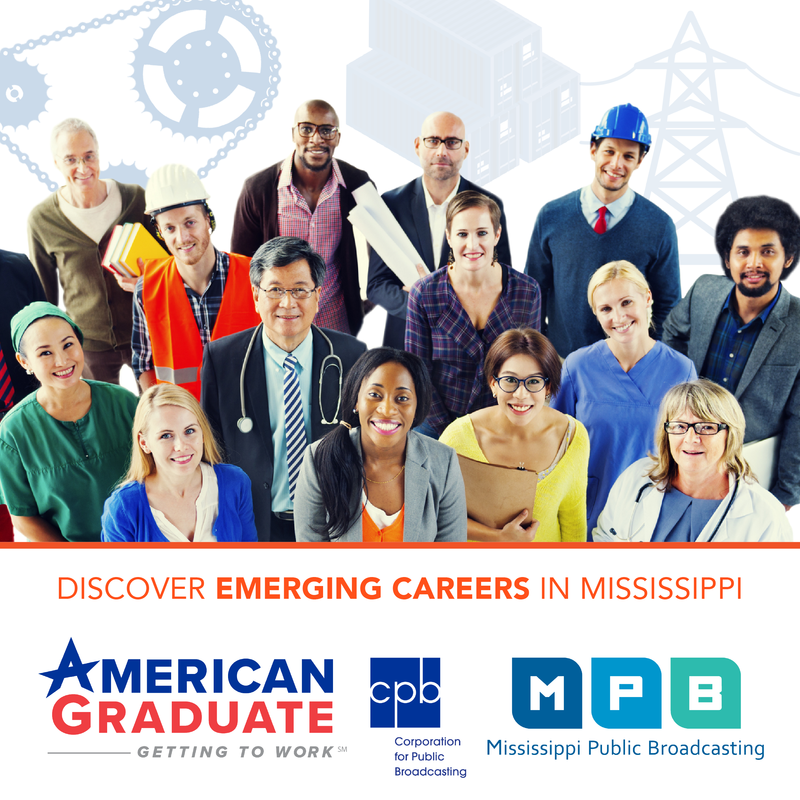 Some Mississippi lawmakers expressed frustration when they learned $2 million for Education Scholarship Accounts was included in an unrelated bill that funds the Department of Finance and Administration. 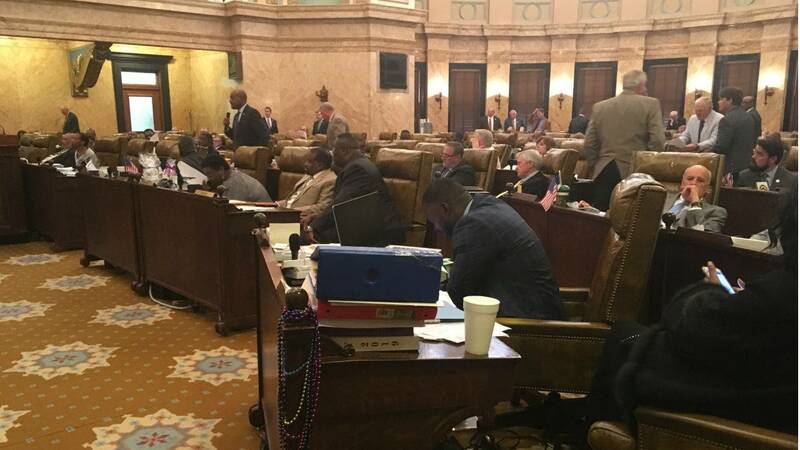 Many House Democrats including Jarvis Dortch of Jackson changed their votes from yea to nay after learning the scholarships referred as vouchers are in the finalized bill. "You think something is so important and so right but you can't even present it in an honest and truthful way then you don't really have respect for the people that are sitting in those chairs and you don't have respect for the people who sent them to this chamber," said Dortch. Dortch says several bills to expand the voucher program died during the legislative session. The program provides $6,500 in special needs scholarships for students to attend private schools. Supporters want the $3 million program expanded because there's a waiting list. A state oversight agency says the program needs closer scrutiny and children aren't always receiving needed services. House Republican John Read of Gautier chairs the appropriations committee. He says he didn't know the funding was in the bill until it was pointed out. Read says it's a Senate project. "There are House projects and there are Senate projects and there are discretionary funds that can be utilized and the Senate chose to use some of theirs. Listen we spend on projects. They don't tell us what to do and they spend and we don't tell them what to do," said Read. Lawmakers will take up the funding package again today. Many Democrats hope to prevent it from passing.